SlimDril have a base in Great Yarmouth. 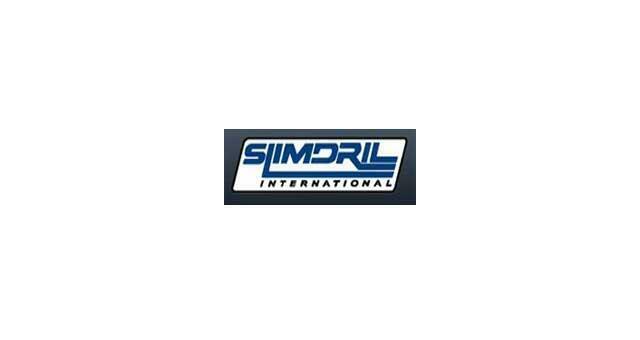 SlimDril provides horizontal directional drilling (HDD) services and products worldwide from offices located in the US and UK, and Agents located around the world. 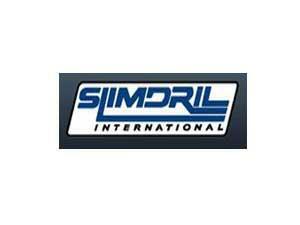 SlimDril's management team has over 100 years combined experience in horizontal directional drilling. Harfreys Industrial Estate can be entered from the A47 and along William Adams Way. From there, turn right onto Harfreys Road, turn left to Boundary Road. At the top of Boundary Road is Bessemer Way where SlimDril are based.